Comedian Sanjeev Kohli takes you through the record breaking day. 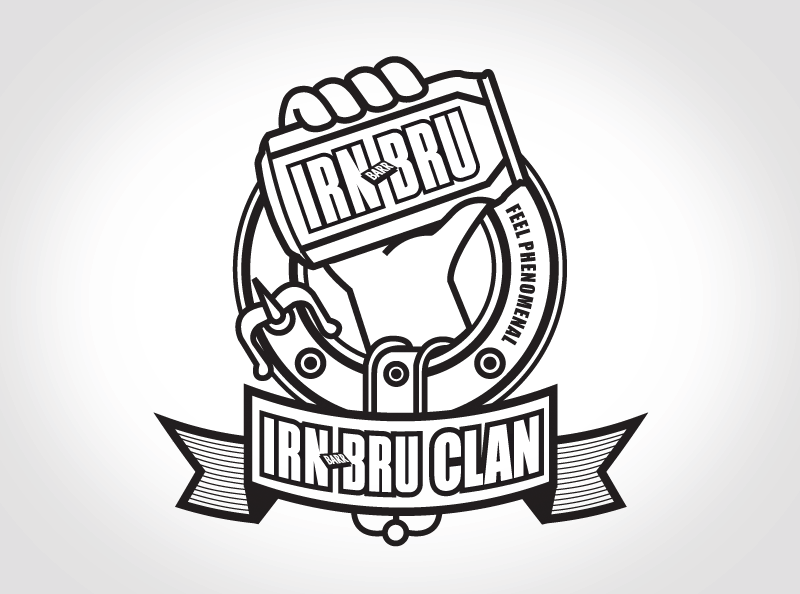 The logo design based on Scottish Clan Badges. 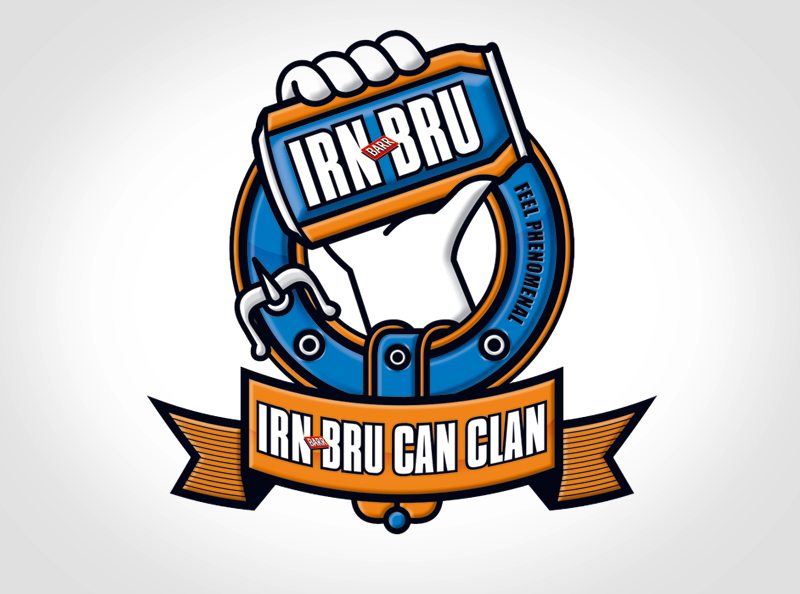 You could also customise a 'Bruzzer' online to take part in a digital Can-Can. I illustrated the 'Bruzzer' characters and helped with the design of the website.